Earlier this month, a series of terrible wildfires broke out all across Northern California. Severe fire weather conditions caused them to grow rapidly, resulting in mass evacuations across multiple counties. Over 3,500 structures have been destroyed, and more than 40 lives have been lost. 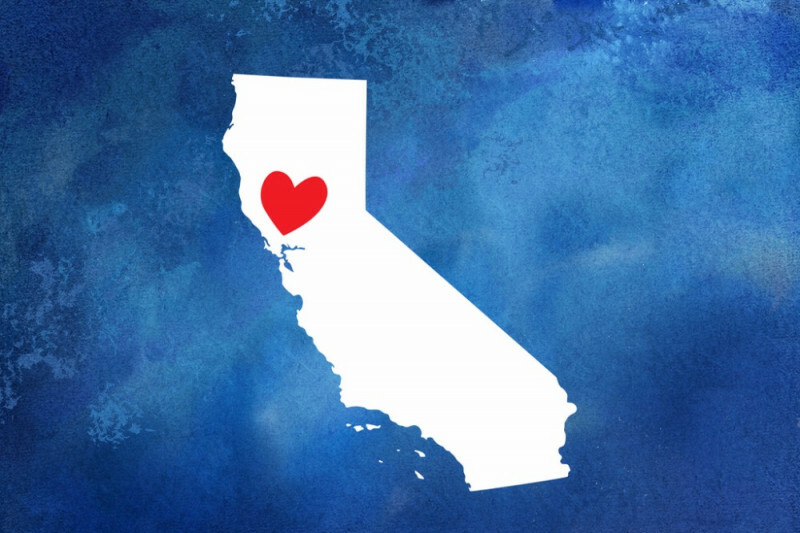 Our hearts are broken for the many victims of these devastating fires. Let’s come together and support those who have been affected. All funds raised will be used to provide relief and financial support to fire victims. Please donate and share. Thank you so much. Thank you so much to everyone who has donated so far, you have made such an incredible impact for families in need. The funds raised will be withdrawn and managed by the Direct Impact Fund, a 501(c)(3) which will take no fees or operating costs for their help in distributing relief to the victims.